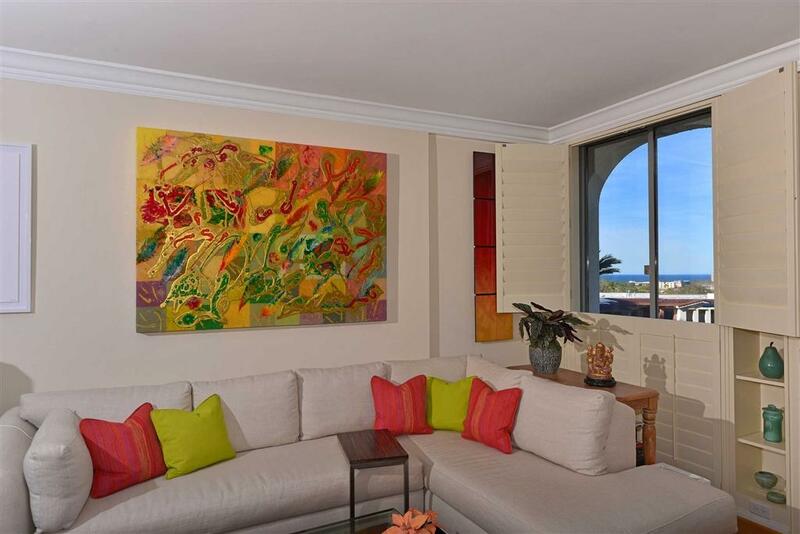 1001 Genter St 2A, La Jolla, CA 92037 (#190010865) :: Neuman & Neuman Real Estate Inc. 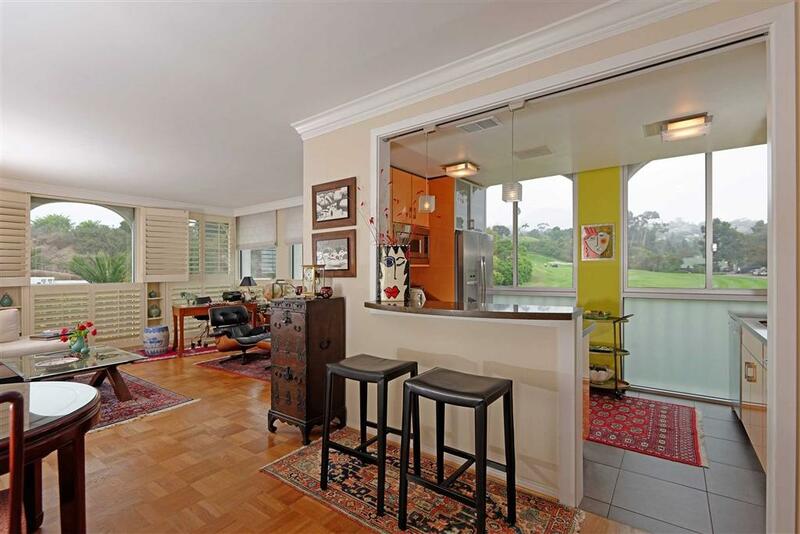 OCEAN & GOLF Course Views are offered in this sophisticated remodeled condo. 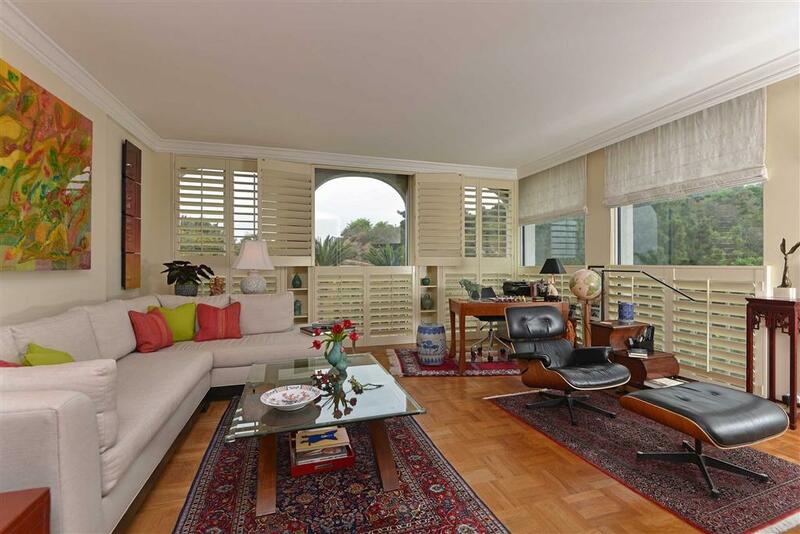 Located in the heart of the Village, this spacious unit boast floor-to-ceiling windows, wood floors, high ceiling, new kitchen & bath, in a private corner location in the prestigious Seville. Enjoy a perfect outdoor space to sit & relax w/peek sunset views. Amenities include 24-hr staff & doorman, on-site maintenance, concierge, gym, library, pool/spa & secure gated parking. Short walk to the Village & all La Jolla has to offer. 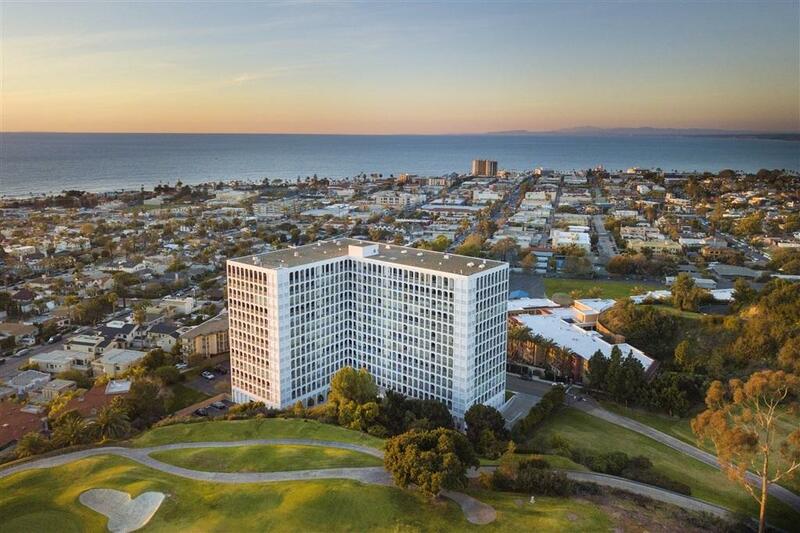 The Seville Building boast a gracious life-style ~ a great location in the Village of La Jolla ~ and many special amenities.